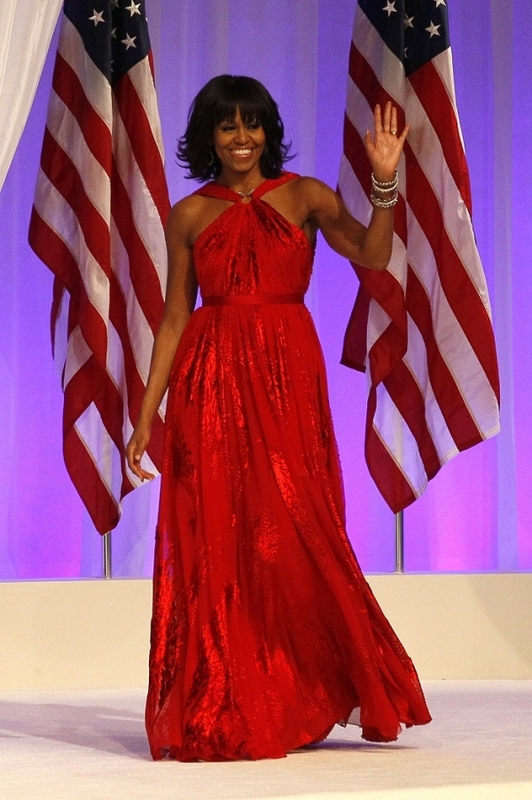 First Lady, Michelle Obama looked absolutely stunning in this custom made ruby red chiffon dress by Jason Wu last night at the Inaugural Ball. I love Michelle Obama because she embodies beauty, grace and class. Cheers to four more years in the White House filled with style and class.